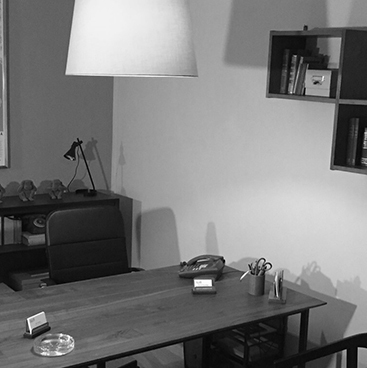 Argo is located in Rome, near the Vatican City, in a private and refined condominium. Was born in July 28, 1989, since then it has won many awards in the investigative field. 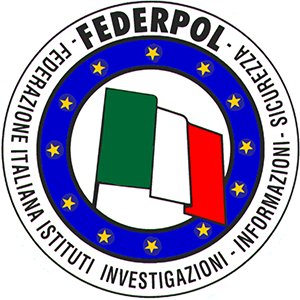 The agency was founded by four officers of the Carabinieri who after going on leave, having played for many years services in the field of Judicial Police and Intelligence Services, have decided to make available to their customers their long and successful professional experience . Thanks to this in-depth experience, today our agency is a leader in the field of investigations. Unlike other investigative agencies, the Argo consists of a strong team with interdisciplinary skills, which guarantees high-level investigations in all areas. The continuous updating of the personnel, and the profitable investments earmarked for research and development enable us to position ourselves among the first investigative agencies present throughout the Italian territory. 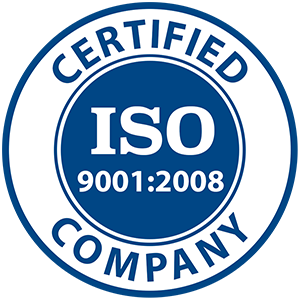 international standard reference for the management of the quality system, which provides the procedures and the organization needed to monitor and improve the performance of services rendered to the customer. 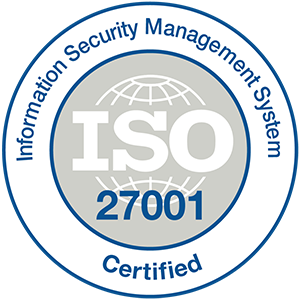 International Standard subject to verification and certifiable which defines the requirements for a management system for information security (ISMS). 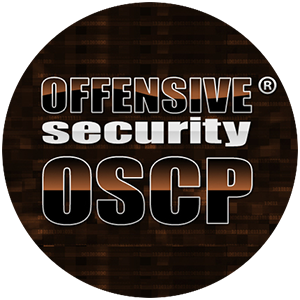 Certification guarantees absolute confidentiality. 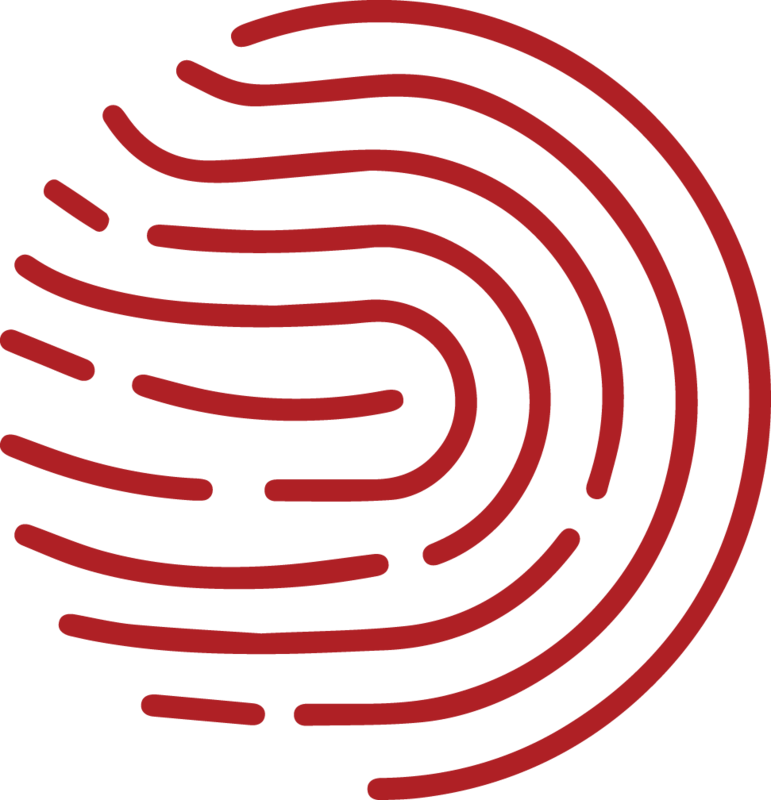 Italian Federation Investigative Institutions, Information and Security, established in 1957 by a small group of Private Investigators and primary trade association and today the undisputed reference point for all Private Investigators in Italy. 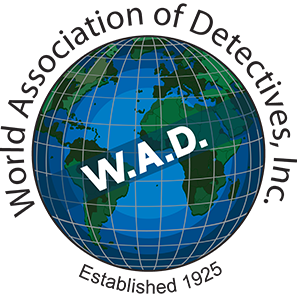 World Association of Detectives, founded in 1925, is the oldest and largest association of its kind in the world. 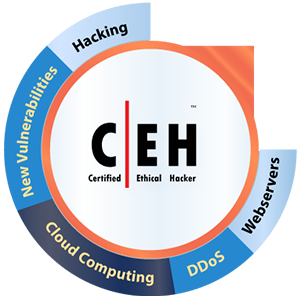 It works to promote cooperation among its members and maintain the ethical behavior of the class..
A Certified Ethical Hacker is a qualified professional who knows how to identify weaknesses and vulnerabilities in target systems and uses the same knowledge and tools as a malicious hacker, but in a lawful and legitimate way to assess the security conditions of a target system.